Blackberry Creek Farm Animal Sanctuary is a new 501(c)(3) non-profit organization in Northern California started by a couple who teaches middle school. 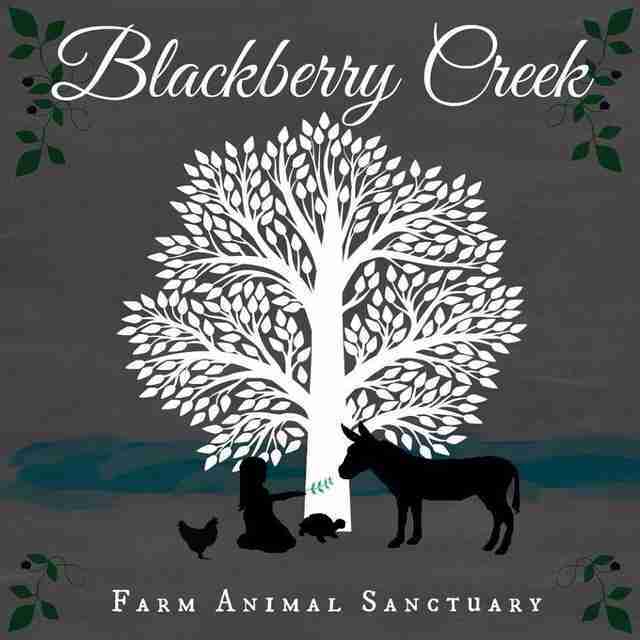 Driven by a desire to show compassion to those the world has forgotten, Blackberry Creek strives to provide refuge to rescued farm animals and through their stories bring trust, peace, healing and comfort to at-risk youth, veterans, the elderly, and people with special needs in the community. In order to kick-start their programs, the sanctuary needs to build the infrastructure that will support all kinds of farm animals from chickens and goats to donkeys and cows! With the help of donors and volunteers they will be constructing predator-proof fencing, barns, and habitats, and obtaining a used truck and trailer so that they are able to transport and provide the best care to animals coming to live out their lives at the sanctuary. 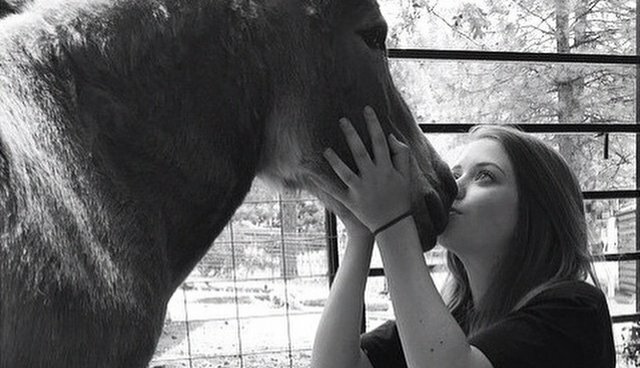 Once the sanctuary has the base funding for those crucial items, it will be able to rescue more animals who need help (many have already been turned away since the sanctuary's founding, because it simply does not yet have the facilities to properly care for them). The second phase of this project will be setting up the property to provide a magical place of education and outreach to the public. One of the dreams of the founders is to build a "Book Barn" on the premises where children and adults alike can check out anything from a picture book to read to a cow to a non-fiction text on the history of the animal rights movement. Benches and picnicking spots along with a restroom and parking lot will be constructed for families, and wheelchair access will be ensured so that everyone can experience the joy of interacting with animals. Several times a year the sanctuary will also host events for the education and enjoyment of the general public. Whether it be a documentary showing under the stars, a "barn raising" hoedown, or a Thanksgiving celebration where people get to feed turkeys instead of eat them, funding is desperately needed to make these wonderful programs happen. The campaign will last until the fundraising goal is met, and the non-profit is offering "rewards" for the charitable giving. Everything from a letter from a rescued animal to round-trip airfare to Maui is up for grabs with a donation! Follow them on Facebook, Instagram, Twitter, and Pinterest as well!